Over Five Decades of Quality Service. Thousands of Projects Completed. 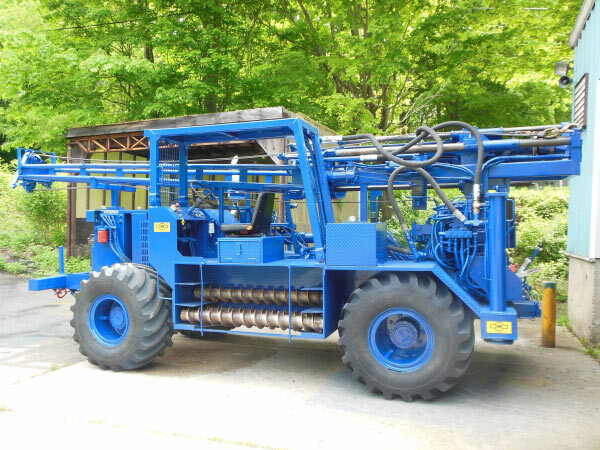 We are a family owned company with decades of experience providing geotechnical and environmental drilling services to the Connecticut, Eastern New York & Southern Massachusetts region. Why Connecticut Test Borings, LLC? Connecticut Test Borings, LLC is a company recognized for providing quality and dependable service. We offer our clients decades of drilling experience with a trustworthy, courteous and accommodating staff. A variety of highly maintained, late model equipment along with job site safety and attention to detail has made us a premier contractor. 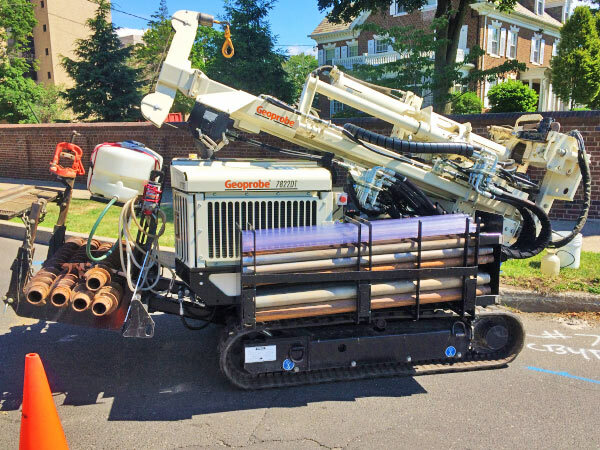 Contact Connecticut Test Borings, LLC for your Connecticut, Eastern NY and Southern MA area Test Boring, Geoprobe, Monitor Well and Soil Sampling needs. Call us at 203-888-3857 or email us.